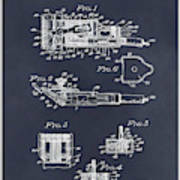 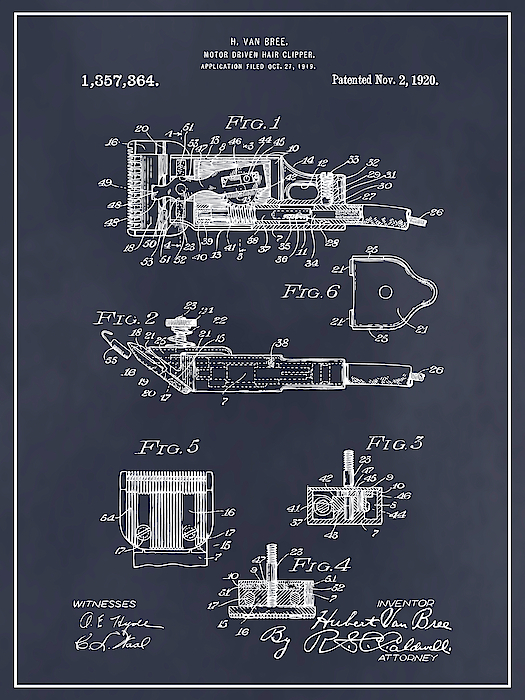 There are no comments for 1919 Motor Driven Hair Clipper Blackboard Patent Print. Click here to post the first comment. 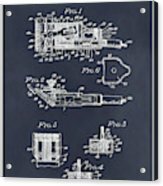 1919 Motor Driven Hair Clipper "Blackboard" Patent Print is the perfect gift for the "hard to buy for" collector or the centerpiece for your Home, Barber Shop, Garage or Man Cave.